AVAILABLE FOR SAME DAY SHIPPING . 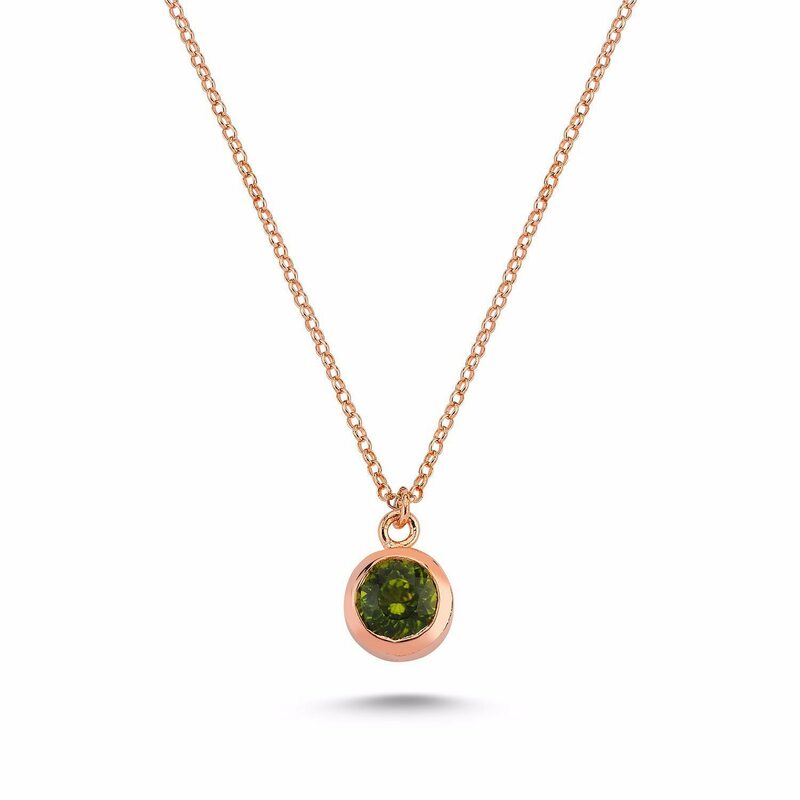 Beautiful Silver Peridot Necklace Rose Gold Plated. The chain is included .The shape and color of the gem may slightly vary. Natural stones shapes are round and oval. Natural Peridot Necklace in Silver and rose gold plated over. August Birthstone.